With the passage of Bill C-45, more commonly known as the Cannabis Act, it is becoming more apparent than ever that cannabis enthusiasts are incredibly diverse. Possibly even more varied than cannabis-lovers themselves are the names that they call the plant. Weed, ganja, tree, bud, gas, herb, marijuana, the list is seemingly endless. 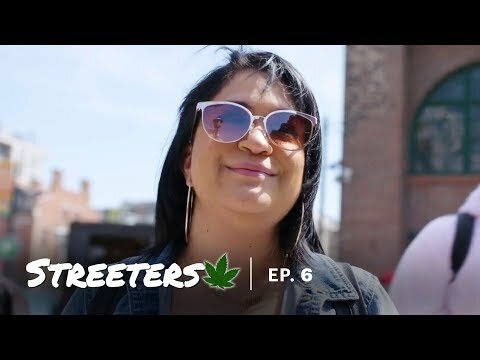 In this episode of Streeters, Herb does a case study to find the most common words for cannabis.